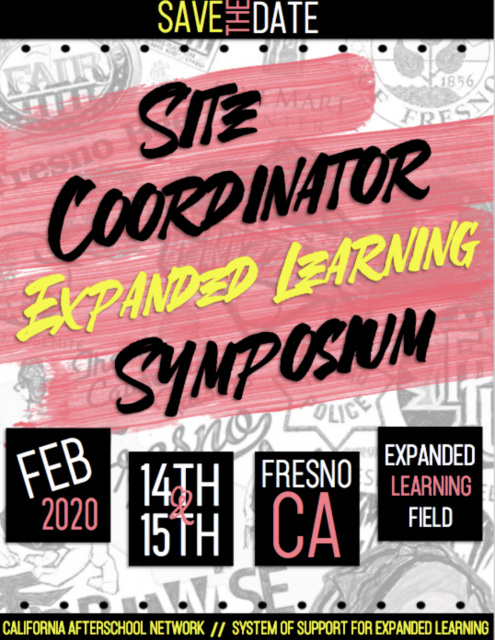 Mark your calendars for next year’s Site Coordinator Expanded Learning Symposium held in Fresno on February 14 – 15. 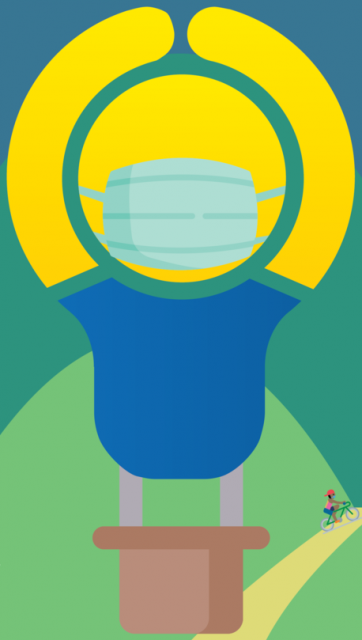 This is event will be supporting Site Coordinators and those who support them Site Coordinators. See you all there! Each October, one million Americans and more than 9,000 communities nationwide celebrate the afterschool programs that keep kids safe, inspire them to learn and help working families. 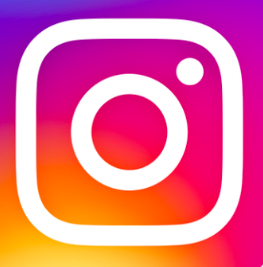 The Challenge is a one of a kind event that brings together hundreds of after school and school-age care providers, families and youth to share their stories of why after school and summer programming for youth matters! 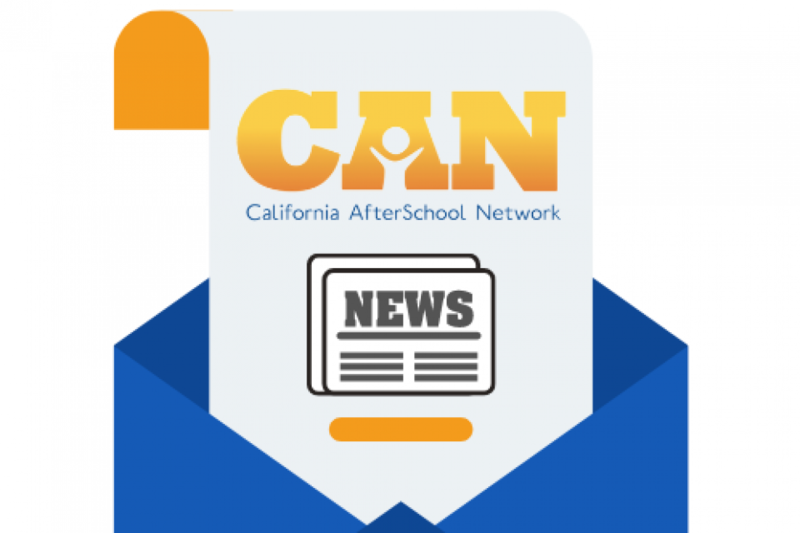 Sign up for the CAN Newsletter! 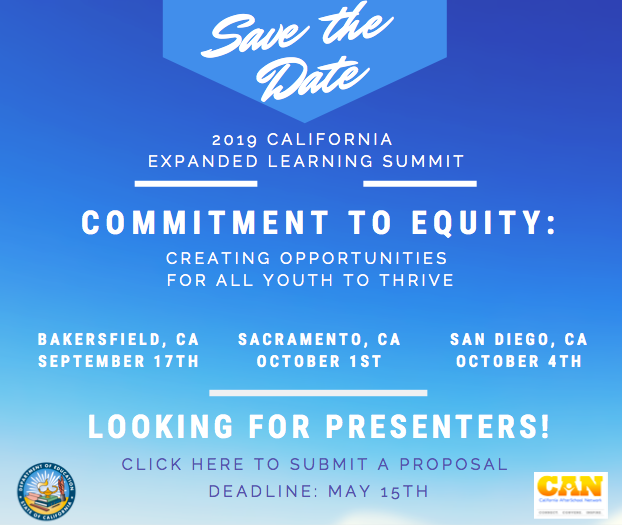 Sign up for email updates from the California AfterSchool Network!